Since becoming a professional fisherman at just 19 years old, Bradley has grown tremendously as an angler, rod builder, and community leader. Watching Roy go from new kid on the block, to tearing it up as a talented top 3 angler in less than a decade, certainly speaks to his maturity, his dedication to hard work, and of course, his custom MHX Rods. 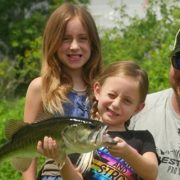 Part of that dedication comes from his passion for fishing and the outdoors, which began growing at a very young age in Lancaster, Kentucky. The other is derived from his firm belief in preparation. 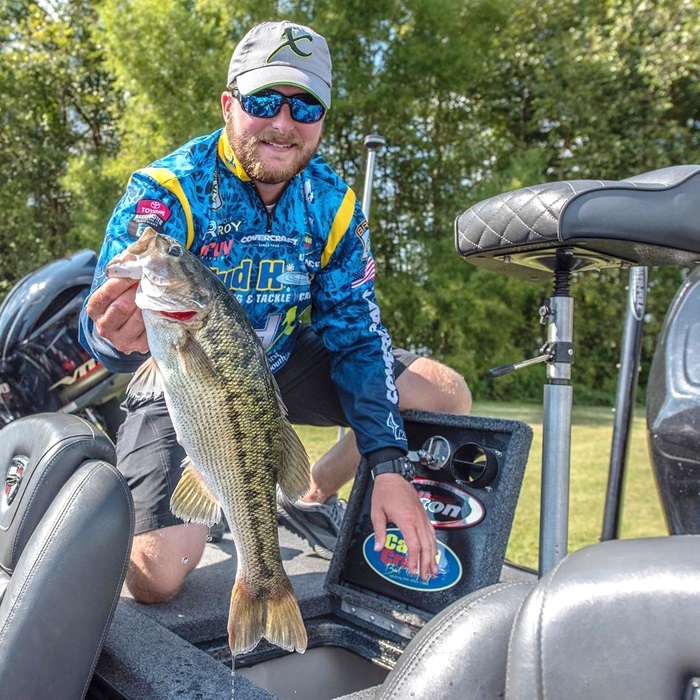 Preparation is key to being effective as a fisherman and for Bradley, it has been essential to his success on the pro circuit as well. The prep of other anglers often stops after the boat is ready and the tackle is rigged, but not for Bradley Roy. 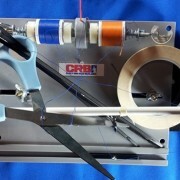 Rod building creates another layer of customization in Roy’s performance that allows him to prepare and adapt for conditions across the country. 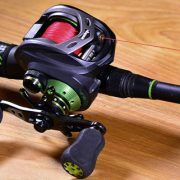 It adds one more way to tweak equipment to improve performance, and you know how serious fisherman are about tinkering with their tackle… just imagine controlling every aspect of your fishing rods too! One of his signature favorites is the Mag Taper MB873-MHX Rod, which he would argue is unbeatable in all-purpose worming and jig fishing applications. In fact, Bradley Roy keeps not one, but seven different MB873-MHX Rods on his boat at all times because their versatility and performance driven design can truly do it all. 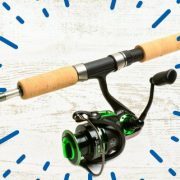 The MB873-MHX Rod is 7’3” in length, and backed by a medium-heavy power and fast action to produce a high-performance bass rod that catches fish all over the country. 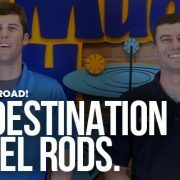 When you are competing against the world’s best bass fisherman for a living like Roy, you want a competitive edge and building your own fishing rods is just that. 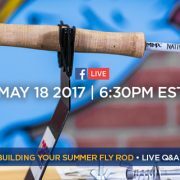 Using techniques, lures, and rod specs as a guide for assembling his own fishing gear, Bradley enjoys the rod building process and the cunning advantage each of his MHX Rods bring to the water. Getting it done on and off the water, Bradley uses his platform as a professional very wisely—becoming a spokesman for rod building, a sponsor for high school fishing, and an exemplary icon for fans of all ages. Every year, Roy gives back by sponsoring a high school bass fishing tournament at home in Kentucky. 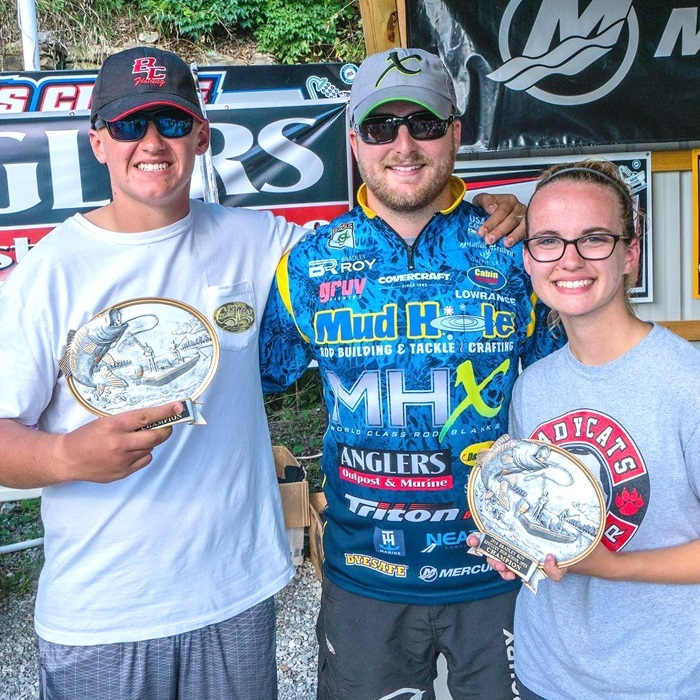 The Bradley Roy Kentucky High School Open features more and more youth anglers each year, and he is thrilled to put on an event that showcases the abilities of his fellow Kentucky fisherman. This year will prove to be one of Bradley Roy’s most exciting yet as he embarks on the new, talent fueled Major League Fishing Bass Pro Tour. Since making the announcement, you can bet Bradley has been busy building some new rods. “The new Elite-X MHX blanks are the best I’ve ever had my hands on, they will get plenty of action this season fishing the MLF Bass Pro Tour!” Roy says as he examines his most recent case of bass thumb.